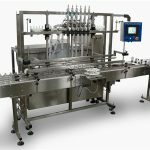 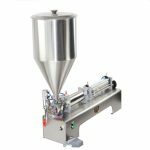 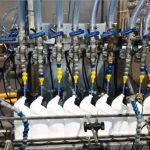 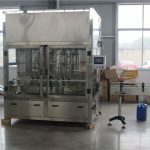 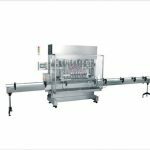 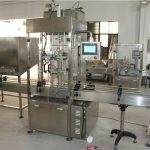 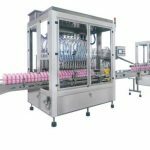 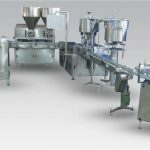 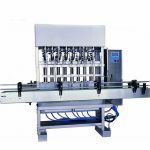 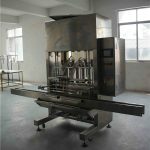 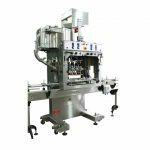 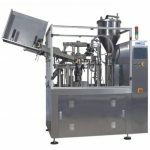 This filling machine, namely SCZH-8A eight-heads linear full-automatic piston filling machine, which can realize automatic filling for various viscous oils, with the capacity of 3000 bottles per hour(1000L per bottle). 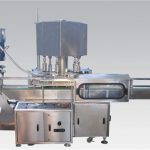 The whole equipment features stable performance, excellent reliability and durability thanks to the electrical and pneumatic integration design, high degree automation, accurate, and the world-famous electrical components, such as Japan OMRON, Mitsubishi etc. 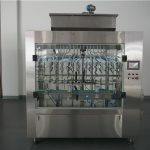 Filling mouth with anti-drip device ensure that there is no drawing, no drip during filling. 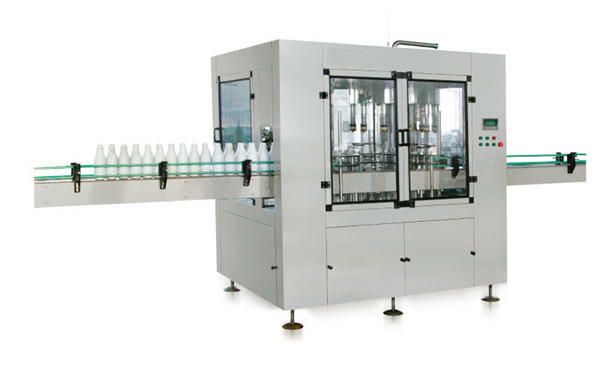 Application: All kinds of liquids, semi-liquids, such as oil, juice, shampoo etc.